Eco-Friendly Mr. Locksmith Toyota Prius Hybrid Service Vehicle. Mr. Locksmith Coquitlam are proud to announce that we have decided to support our ecosystem by going green and have recently add a Toyota Prius Hybrid Service Vehicle. This is one of the many green approaches that we are looking to implement in our business practices to help contribute in making the world a better place. An eco-friendly or hybrid car is one that has two engines, where one is operated using electricity, and the other using the traditional engine. The electric powered engine is usually made for running at low speeds while the gas engine is meant for higher speeds. 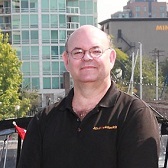 Hence, with this new hybrid service vehicle at Mr. Locksmith Coquitlam we can now cater for both short and long distance house calls without any problem. 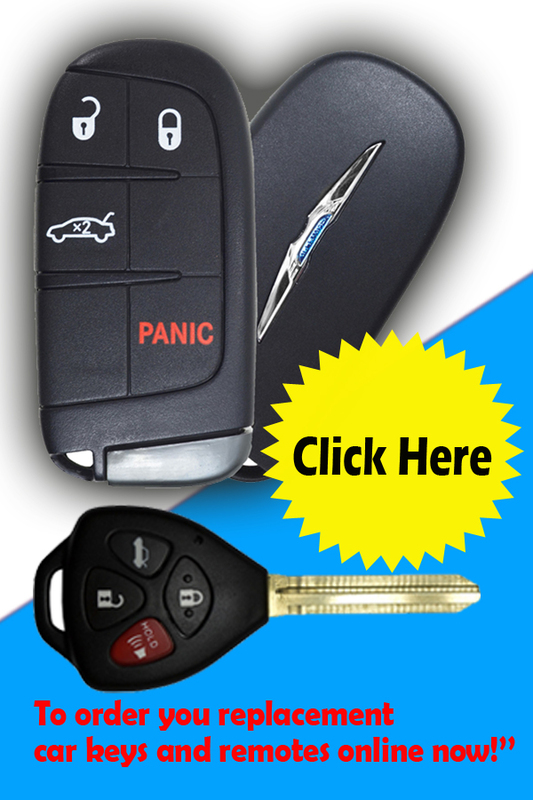 So the next time you lose your keys or lock your keys in the house just call us at Mr. Locksmith Coquitlam and we’ll be right there to solve the problem for you. 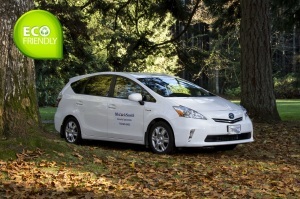 Going green has been a major goal for us, and we are very happy to welcome the Toyota Prius hybrid to our growing family. It will not only allow us to have a further reach, but it will help highlight the need for more companies to be eco-friendly. It is a sad thing that many companies are yet to fully implement green approaches to doing business. Most still use fuel guzzling vehicles that are producing lots of carbon dioxide, which is damaging to the environment and is linked to global warming. By not only conserving fuel per trip, our new Toyota Prius also produces less carbon dioxide into the environment. 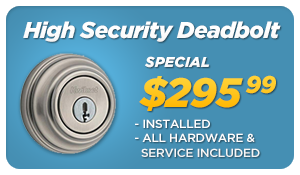 Thus, we guarantee that you will get eco-friendly locksmith services at our company, which differentiates it from other competitors who are yet to make the necessary changes in order to save the environment. This means when you partner with us or engage in any business with us; you are also helping to keep the ecosystem safe. Buying the Toyota Prius hybrid service vehicle was on the first step in a plan aimed at creating awareness about the importance of going green. The world is currently losing a lot of natural resources so that fuel can be produced. However, our hybrid service vehicle is now less dependent on fossil fuels and is ready to attend to all your needs. 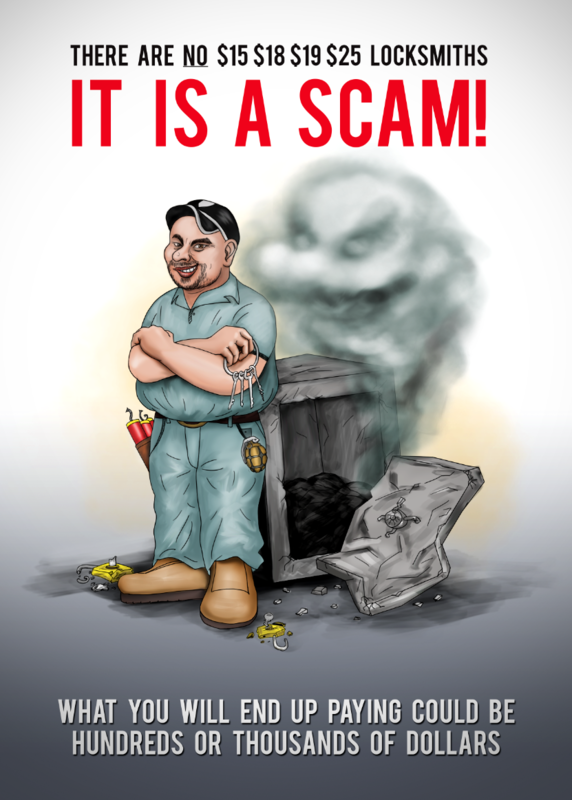 The advantage of a hybrid car of providing two alternative sources of fuel means that there is no location that will not be able to exploit for locksmith clients. This additional energy reserve that can be stored in one engine makes it easier for us to do house calls. We would also like to encourage you to emulate our prospect of going green and trying your best to have as little environmental impact as possible. 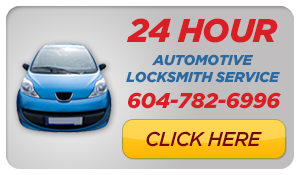 For all your locksmithing services in Coquitlam and the Tri-Cities call Carlos at Mr. Locksmith.